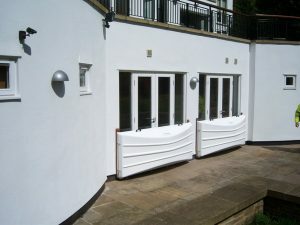 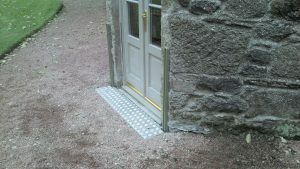 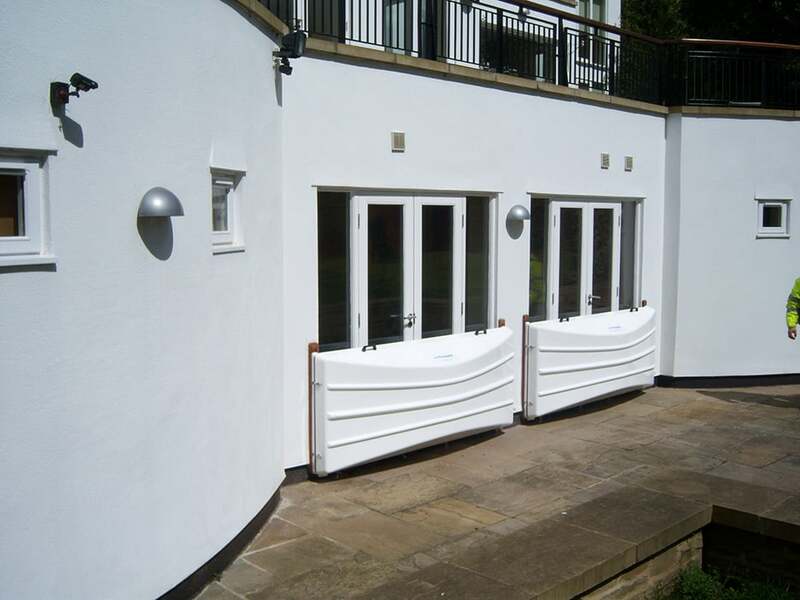 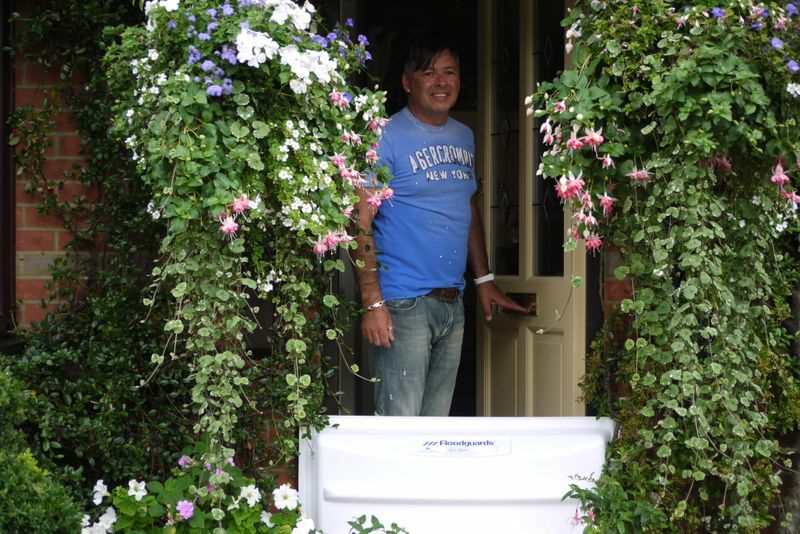 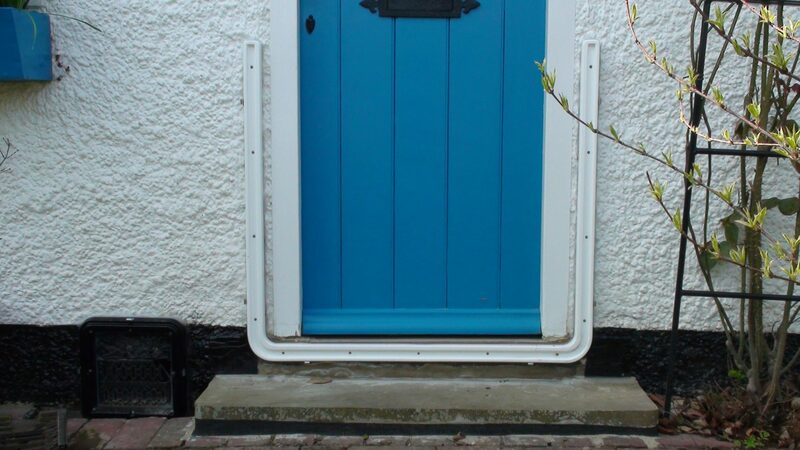 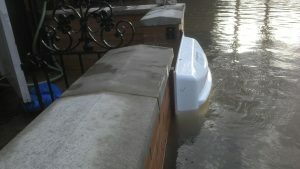 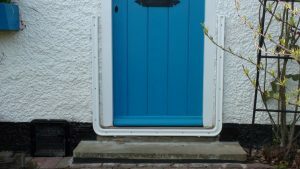 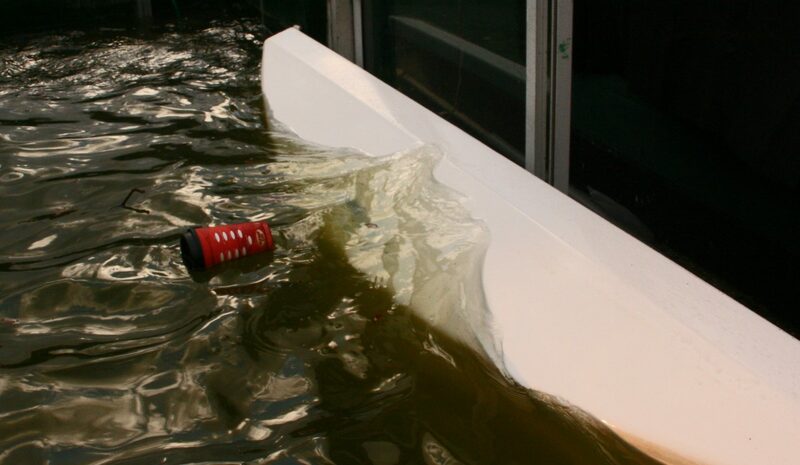 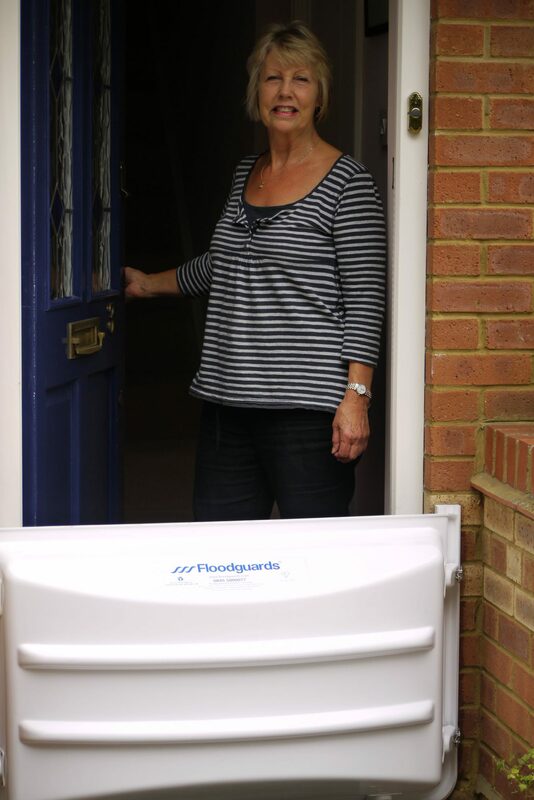 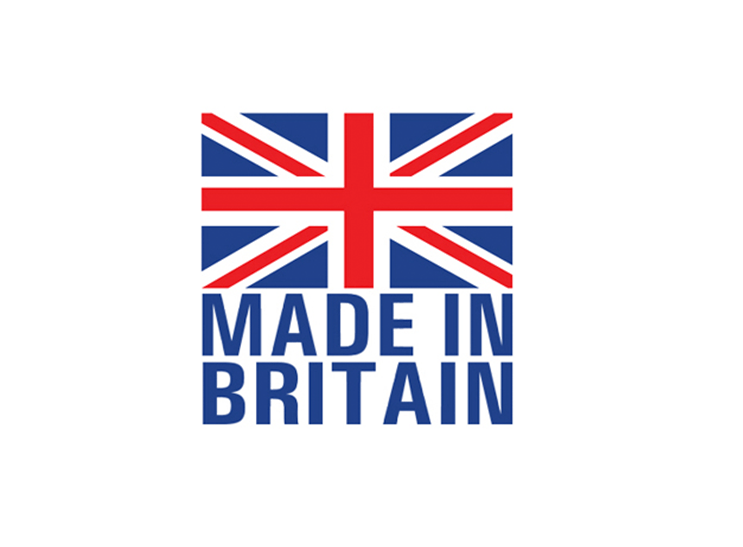 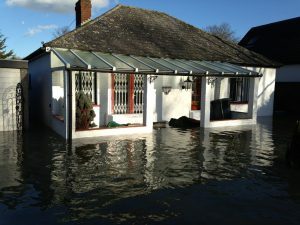 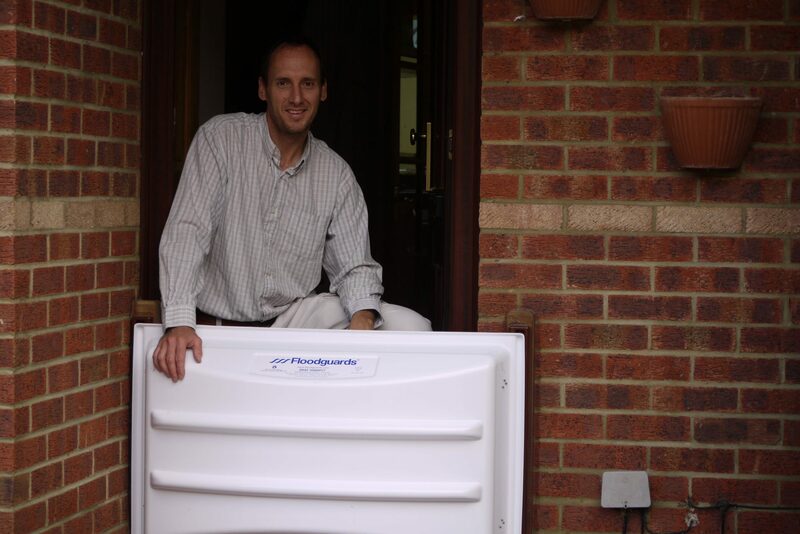 Floodguard Clip-in Barriers were the first protective flood door barrier to enter the market and achieve Kitemark accreditation in the year 2003, having since been installed across the UK, USA, France and Netherlands. 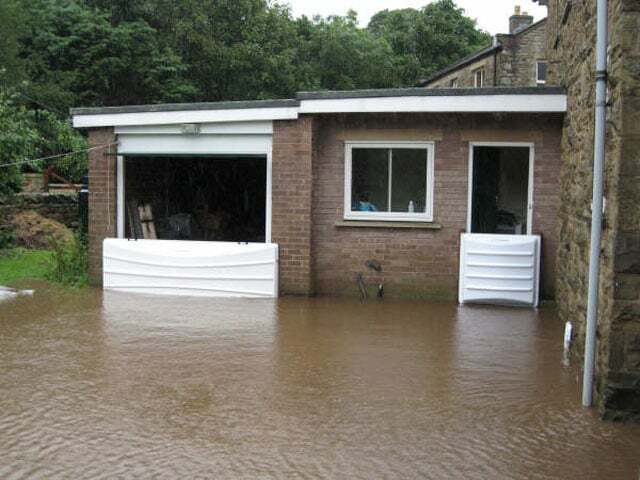 This demountable flood barrier provides the same protection as a permanent barrier, but has the distinct advantage of being fully removable when not required. 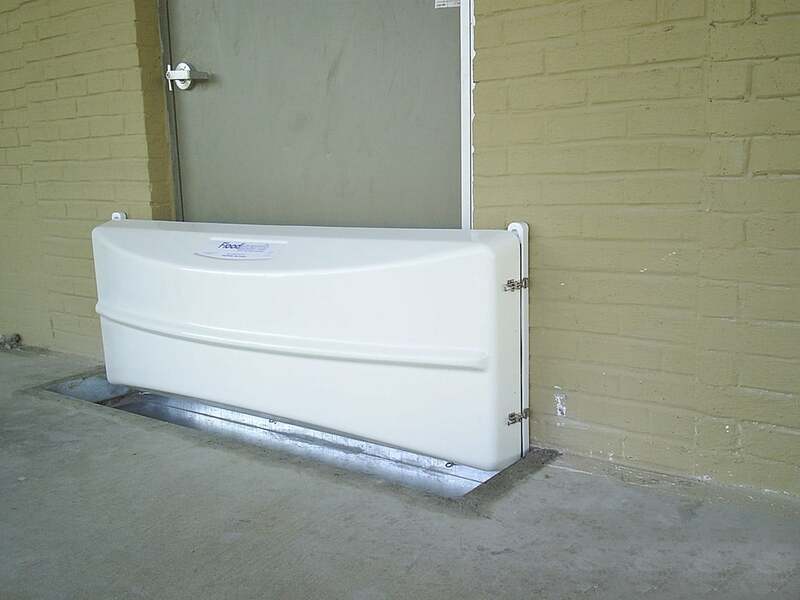 Built with an arched dam design, the flood barrier’s protective seal becomes stronger, the more pressure is applied from rising floodwater levels. 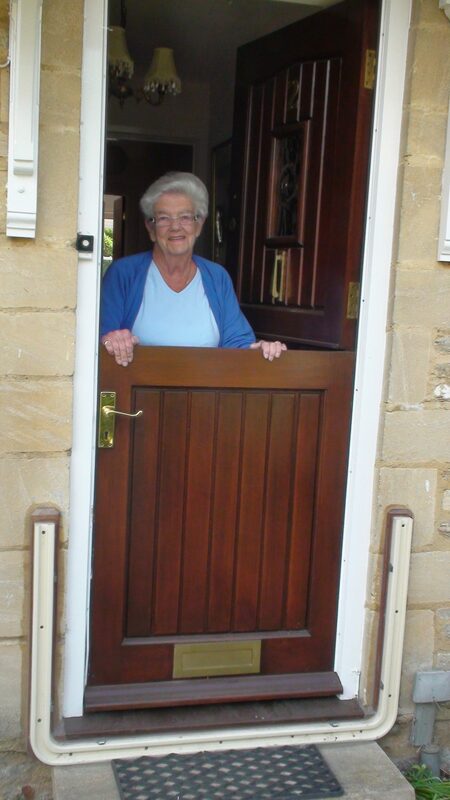 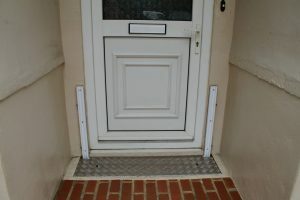 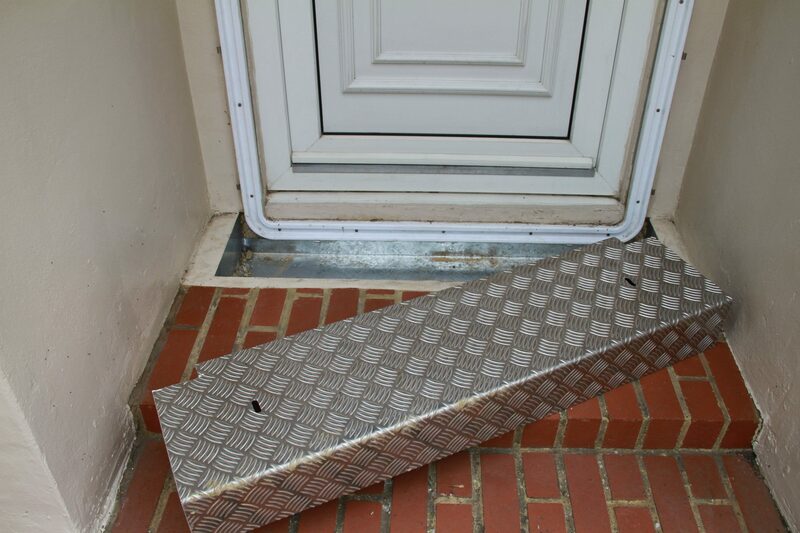 Featuring a U-shaped back-frame, the barrier is easily mounted upon notification of flood warning, simply clipping onto a door or window opening. 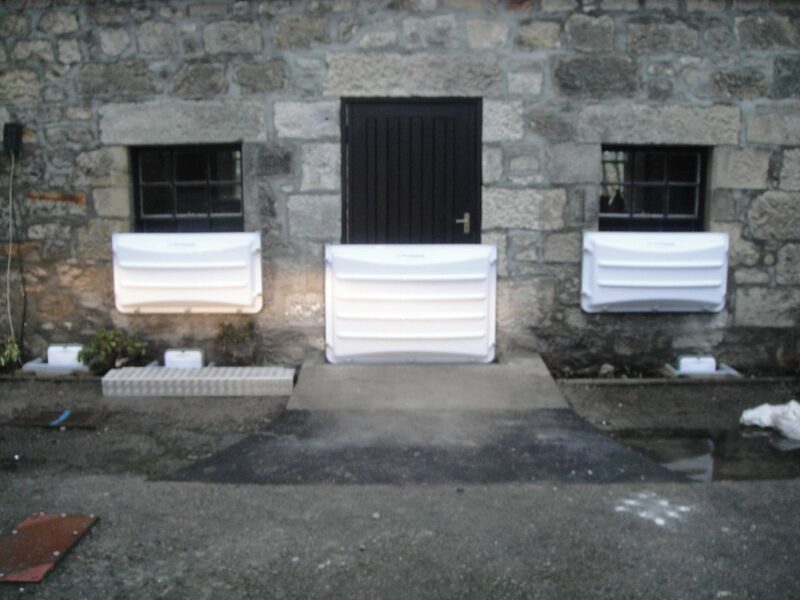 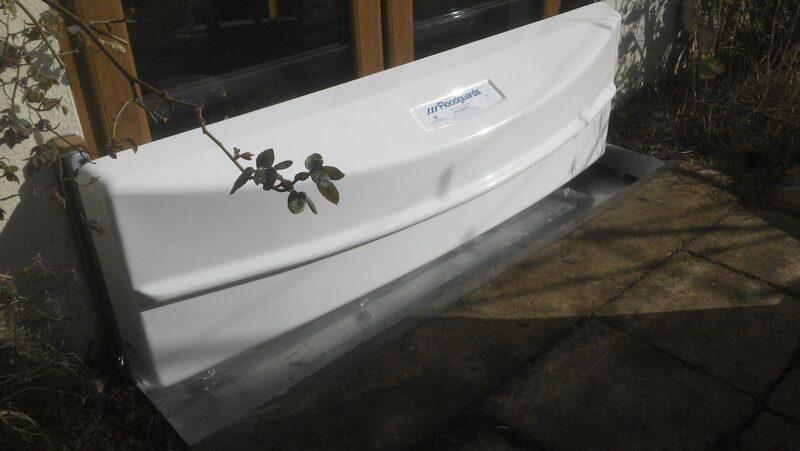 Aquobex provide similar flood control units available for airbricks, cat flaps and vents for single, double and treble airbricks and circular vents, in addition to custom-made, bespoke sizes. Made from plastic or GRP (for larger models), Floodguard Clip-in Barrier is lightweight for ease of use to all. 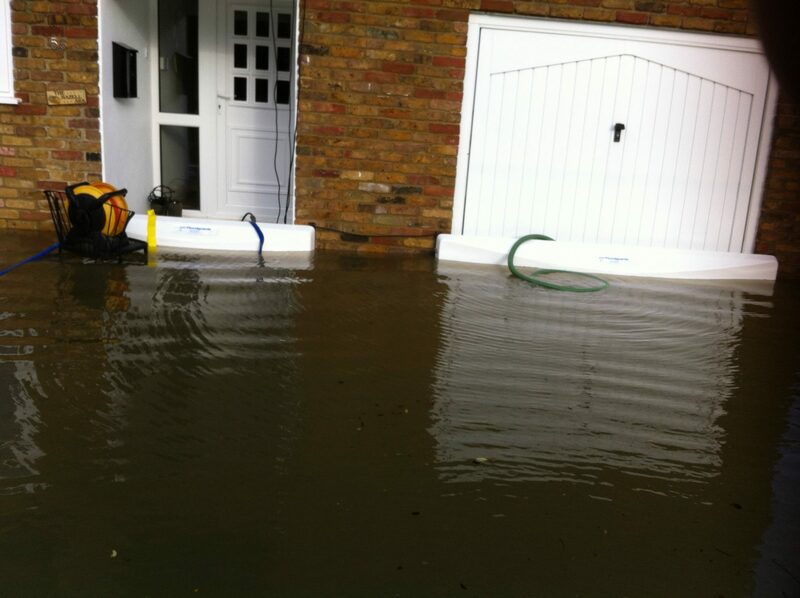 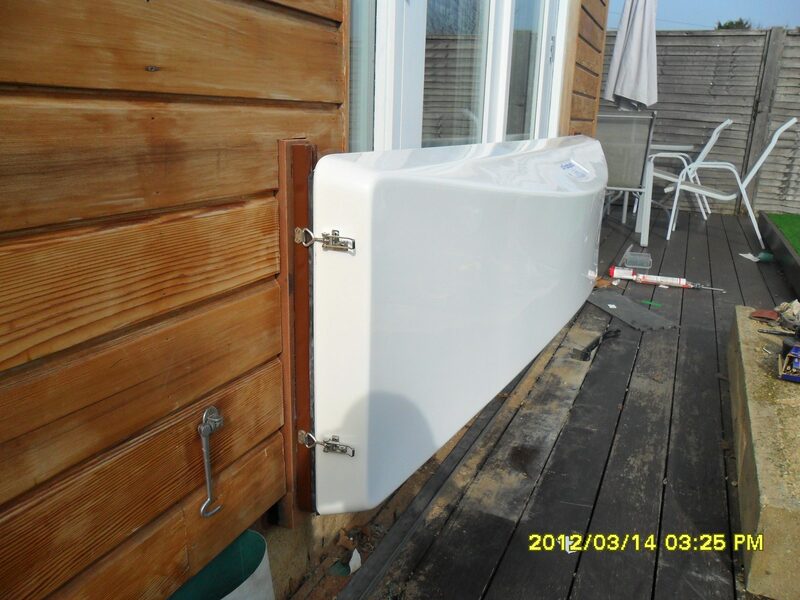 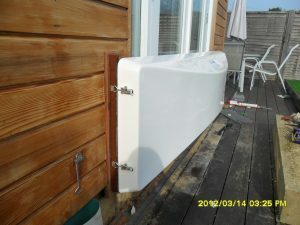 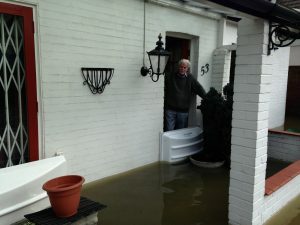 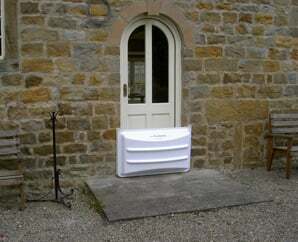 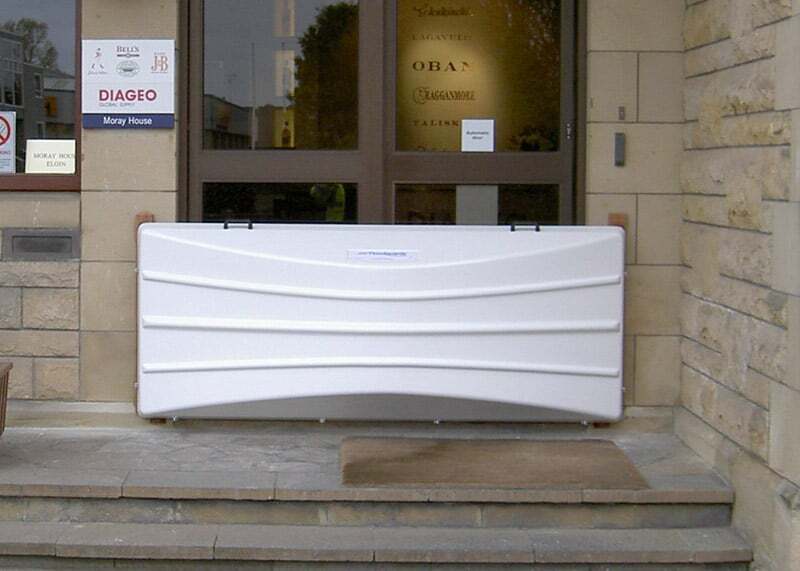 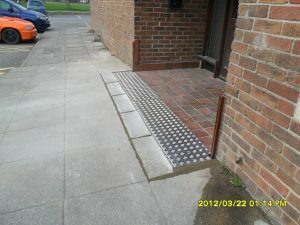 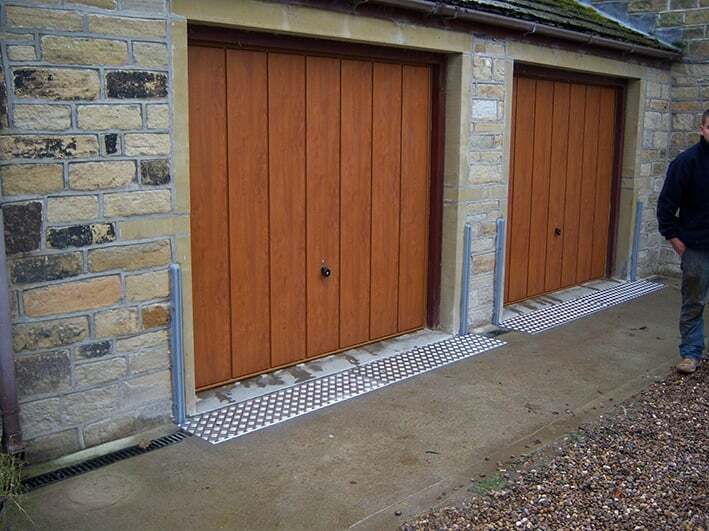 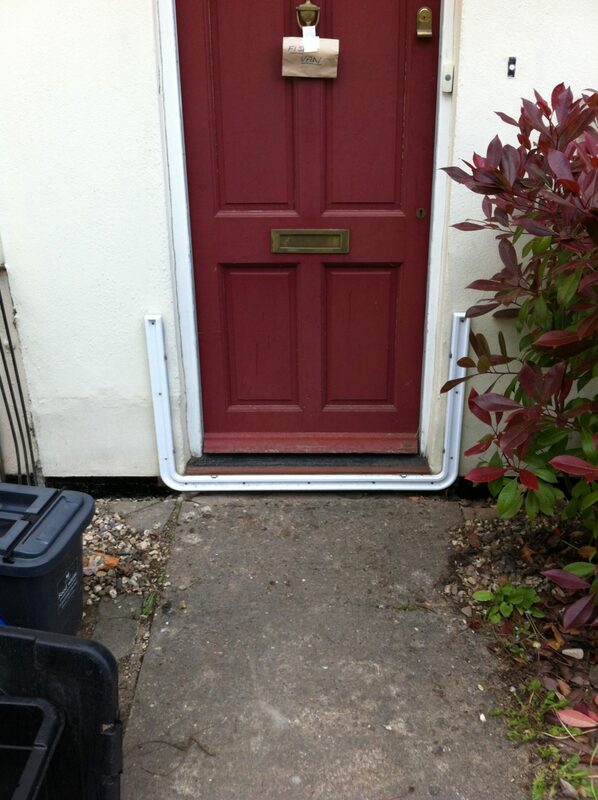 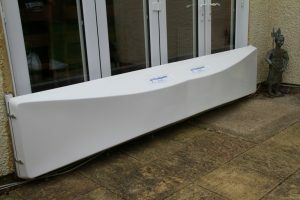 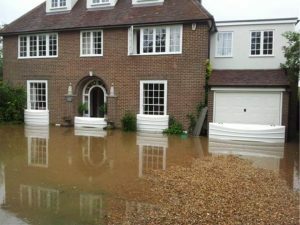 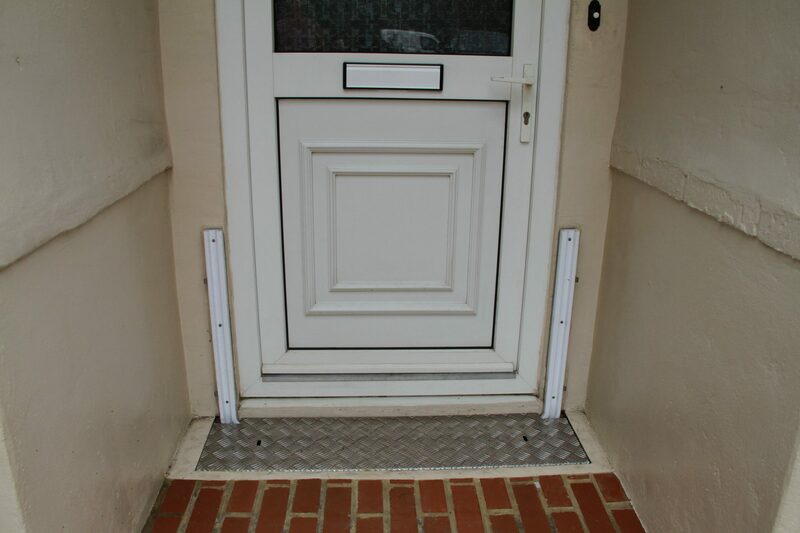 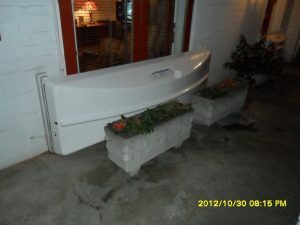 The flood barrier is available in standard heights of 600mm or 900mm, and widths from 930mm to 2765mm. Custom sizes are also available. 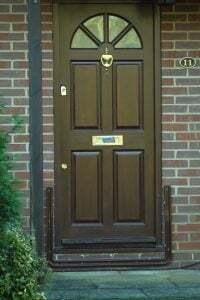 Back-frames are available in exact colour matches to the property for extra discretion, as well as our standard colours of red brick, grey, white and brown. 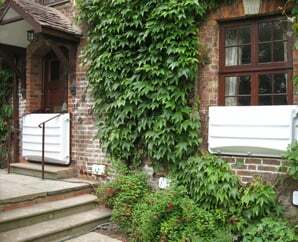 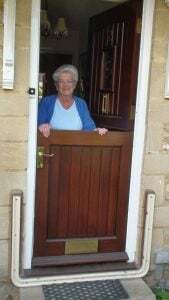 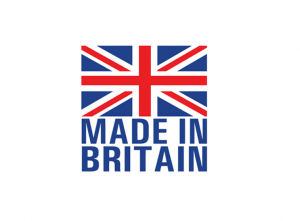 After finding a lack of high quality accredited products General Manager Patricia Barclay commissioned the installation of BSI Kitemark PAS1188-1:2003 accredited Floodguards. 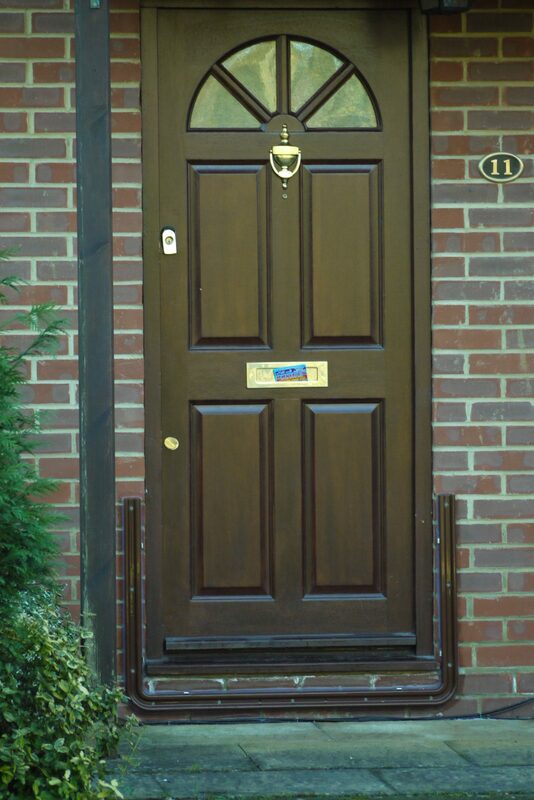 Wal-Mart Inc was founded in 1962 by Sam Walton. 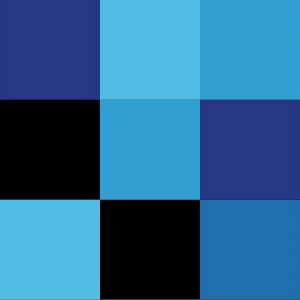 It is now the world’s largest company by revenue trading across 11,000 stores in 28 countries. 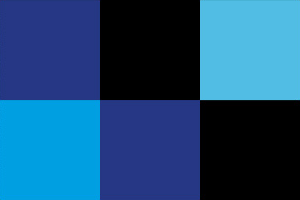 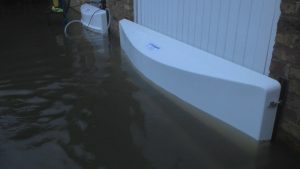 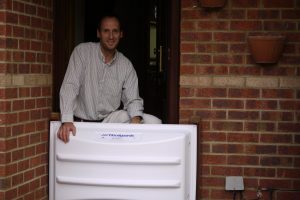 In 2005 after a local flash flood at their global HQ in Bentonville, Arkansas, they trawled the world for a solution to prevent the repeat flooding of warehousing and offices.